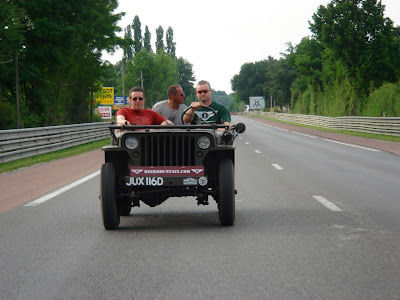 We would love to hear about your experiences at Le Mans, good, bad or funny. 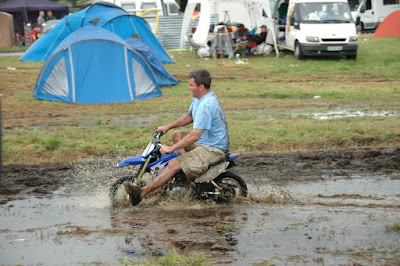 Tell us about camping calamities, weather worries, socks, star sightings, driver discoveries, map mayhem etc. 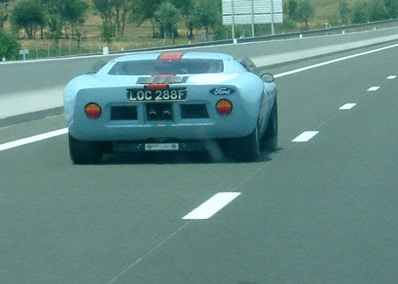 Teams are an important part of the Le Mans experience. 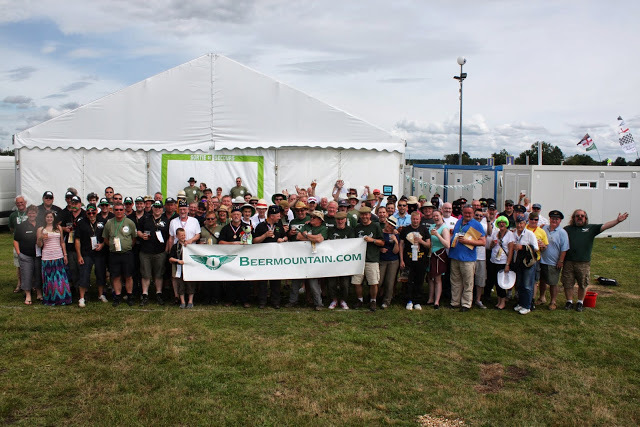 Many of us travel and camp with our 'team' and many Beermountaineers are part of their own 'team'. The best dressed team award at the AMM is always a fantastic spectacle. The 87th 24 Hours of Le Mans WEC will be held on 15-16 June 2019 at the Circuit de la Sarthe, Le Mans, France. It will be the 87th running of the 24 Hour race organised by the ACO. Please let me know of any other important dates, I will keep this post updated. Our campsite pages include reviews, maps and resources to make sure you can find out all you need to know about your base. We also provide every campsite with a rating based upon a number of criteria. Our new summary page shows our rating for each site.. but this is of course only our opinion! These range from one "bottle" to five "bottles". However some sites provide a very specific role that is likely to suit some and not others, making the rating tricky. 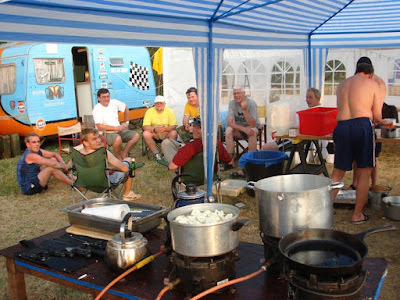 For example you would probably not want to stay on PZ54 if you did not have a motorhome, and you would be unlikely to enjoy Mulsanne if you like being around the pits for the weekend. To help with this our members have been helping by adding their reviews of recent experiences. Can you help us? We just need you to have a look at the campsite page for where you stayed last year and let us know if you think our review is accurate. You can find our new campsite landing page here. Once you have had a look we would really appreciate it if you could give us your feedback and a few words on your own experience. 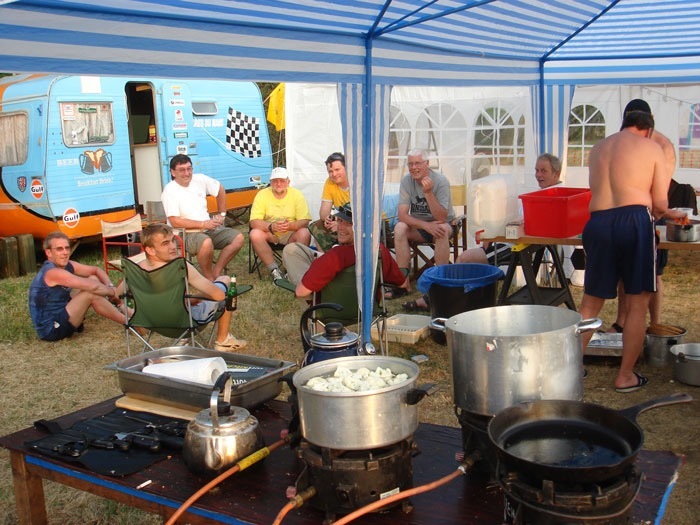 We believe that through more member reviews we can reduce any subjectivity and provide a broad, impartial and informed view of every campsite at Le Mans. We hope your plans are going well for this year's race and that you like our new look website. A vintage trip to the Le Mans 24 Hour Race is one that is fun and hassle free. Through many years of experience, our members know the "ins" and "outs" of almost any element of what we call your "cunning plan". Once you know the dates and your numbers, its time to spring into planning action! If you hover on the "PLANNING>>" tab in the navigation bar above, you can see we have a section on the key elements of what you need to know. 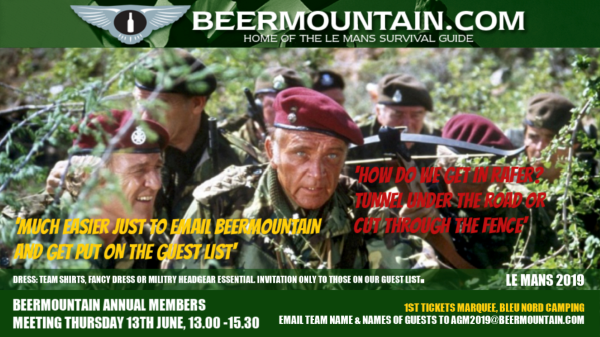 If you are new to the challenge of organising a trip to Le Mans, we suggest you read each of these carefully before making any rash decisions. Our Map Room shows you where everything is on site and allows you to compare camping locations and also pitch numbers on some of the marked out camping sites. 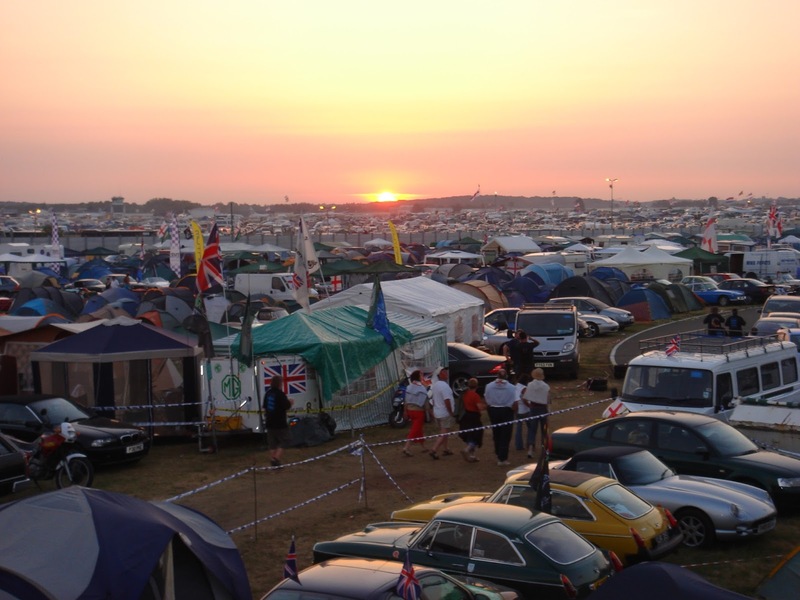 Our Campsites guide is the most comprehensive independent review of your Le Mans camping options on the web. This is vital if you are new to the Le Mans scene. Getting the right/best Tickets can be straightforward, but its important you know the realities of availability before you book. What looks good might be, but there are a few pitfalls that many have learned by either being let down or possibly paying more than needed. Packing an be a dark art, and there is no single list that fits every team, but we try to help with some suggestions. Of course we don't know if its just you in a Caterham, or if you have double decker bus! 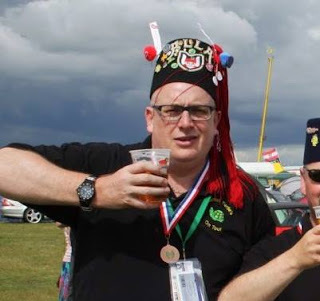 Our Getting There page just gives you simple links to the ferry operators and the Chunnel chaps. Our Filing Cabinet is a store of lots of linked information that might help you with certain aspects of your trip.